Today’s food holiday is a little nutty. Literally. June 23 is National Pecan Sandies Day! 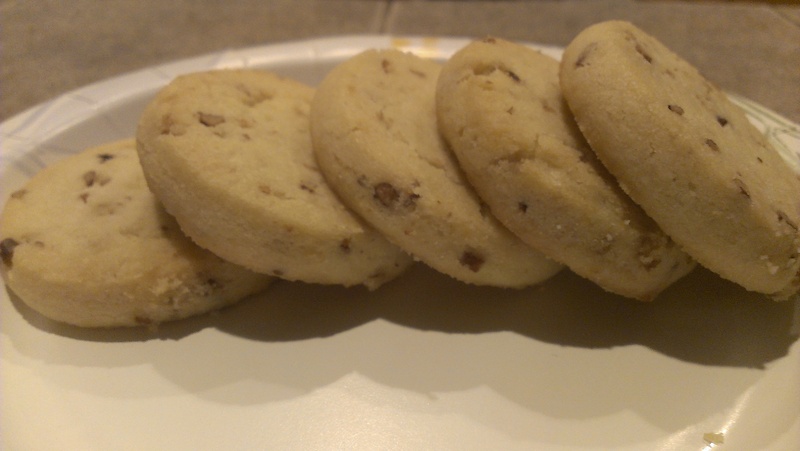 Keebler makes a variety of Pecan Sandies cookies, and they’re pretty good. So we picked up a package to celebrate today’s food holiday. Pretty simple! When I heard “pecan sandies” I immediately thought of Keebler. Easiest way to celebrate!